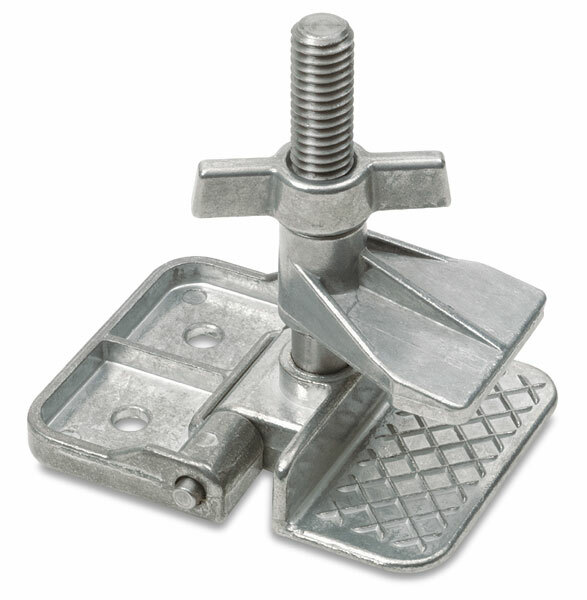 Speedball Deluxe Hinge Clamps are made of rust-resistant cast aluminum. 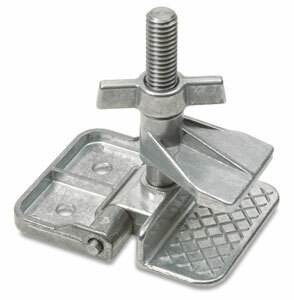 They feature wide-wing thumbscrews for firm fastening of the clamp to your frame. These clamps also feature positive locking for perfect registration. Sold in a set of two. Screws included.